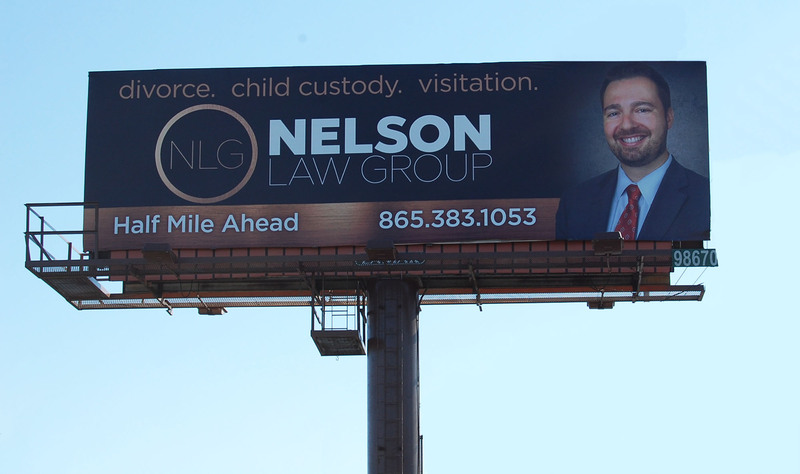 Nelson Law Group (previously Jesse Nelson Law) is a Knoxville TN based law firm specializing in employment, family, and criminal law. When the firm decided to undergo a bold rebranding, New Frame Creative was hired to provide a wide variety services, including a new logo, a new website, new marketing materials, and an aggressive SEO campaign. In addition to the above branding elements, search engine optimization work focused on increasing the number of visitors to the website and also increasing conversions. 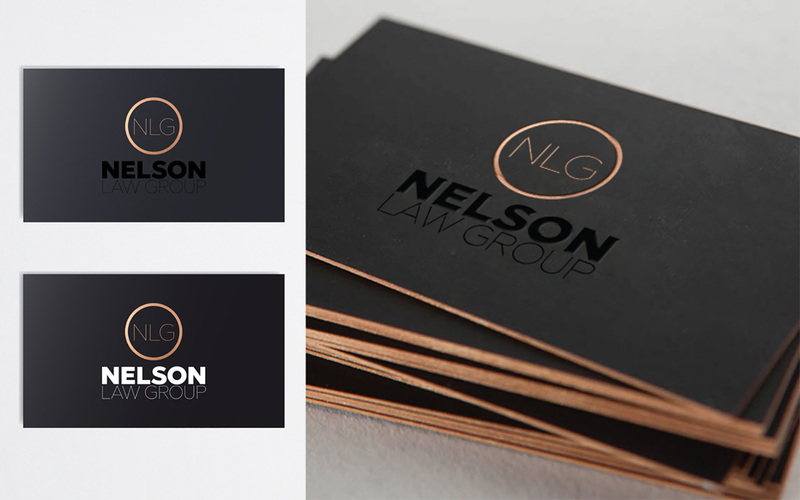 New branding and messaging paired with an array of new marketing initiatives across a variety of mediums helped to increase local awareness for Nelson Law Group. Improved SEO and more keywords on page 1 of Google’s search results helped to drive more and better traffic to the NLGAttorneys.com website. Both of these together, along with a strong reputation for excellence, have led to significant growth for the firm and a measureable increase in business.